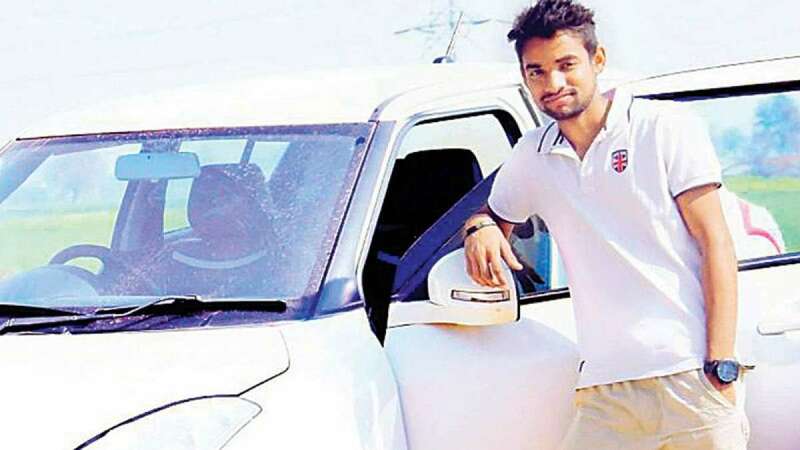 New Delhi : 22-year-old Jamia student and a district level hockey player has been found shot dead inside his car in south Delhi's Sarojini Nagar on Tuesday morning. The cops say it appears to be a suicide case, while the family members are claiming it to be a murder. The deceased has been identified as Rizwan Khan, who is believed to be in a relationship with a girl from Rohtak. The boy’s family has alleged that he has been murdered by, none other than, woman's family. Rizwan Khan’s father told DNA that he had left home post noon on Monday in the Swift car. The family members called him repeatedly but his mobile phone had been switched off. The family then called him on another mobile number which was answered by a female. "We asked her to give her address so that we could take back his phone and find out where he is. The phone was then passed onto a male person who stated that a bag had been dropped by Rizwan at the house. On Tuesday when we visited the house we got the bag which contained around Rs 2 lakh rupees," said Khan. Rizwan’s body was then recovered from a nearby parking in his car. The girl, whose house the bag was dropped at, is also a hockey player and a known to Khan; but she was not present in the city at the time when the incident occurred. The body has been sent for post-mortem to know the exact reason behind the death.